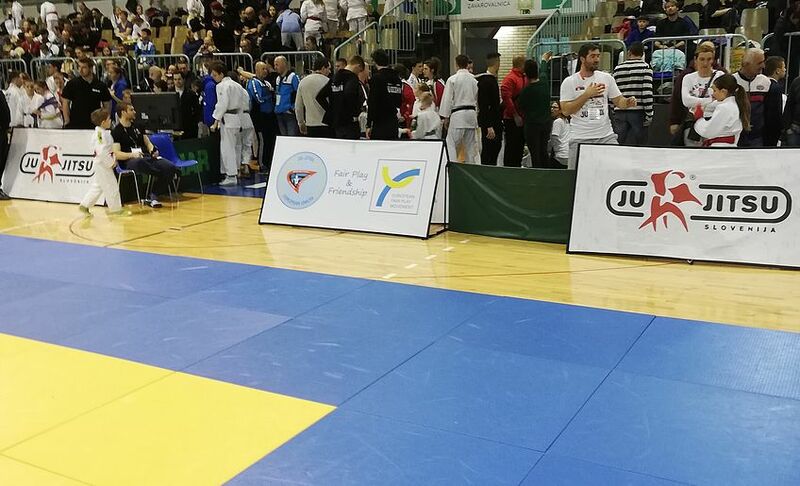 In Maribor, the European Cup in Ju-Jitsu took place from 2 to 3 March 2019. 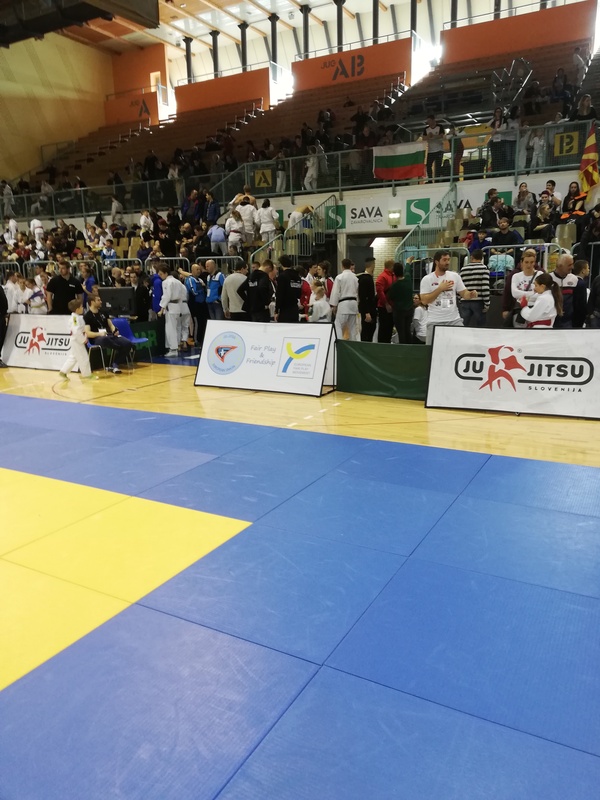 It was organised by the Ju-Jitsu Association of Slovenia under the patronage of the European Ju-Jitsu Federation, led by Robert Perc and the President of the European Ju-Jitsu Federation. 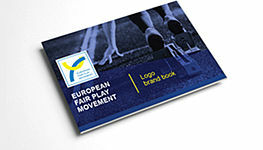 There were 514 competitors from 15 countries. 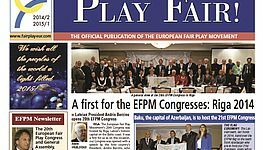 As the honourable guest, Miroslav Cerar welcomed the competitors at the solemn opening, wished them great success and asked them to respect fair play. 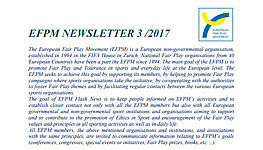 At the venue of the competition in the Tabor Sports Hall, a panel of the EFPM was displayed throughout the competition, since the European Ju-Jitsu Federation will soon become a member of the EFPM.